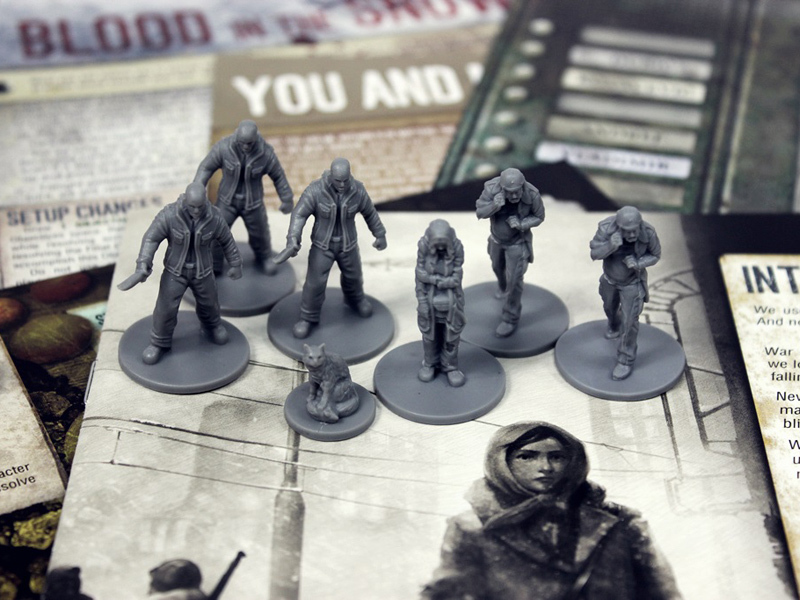 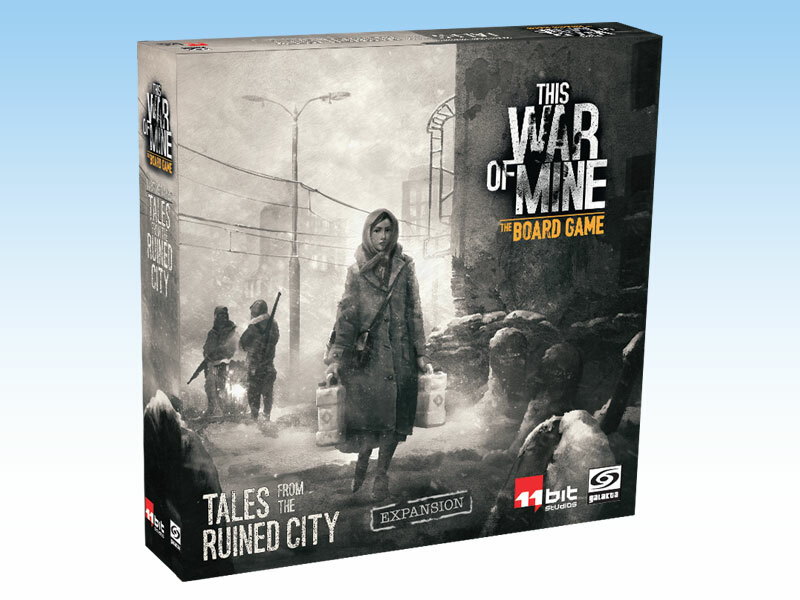 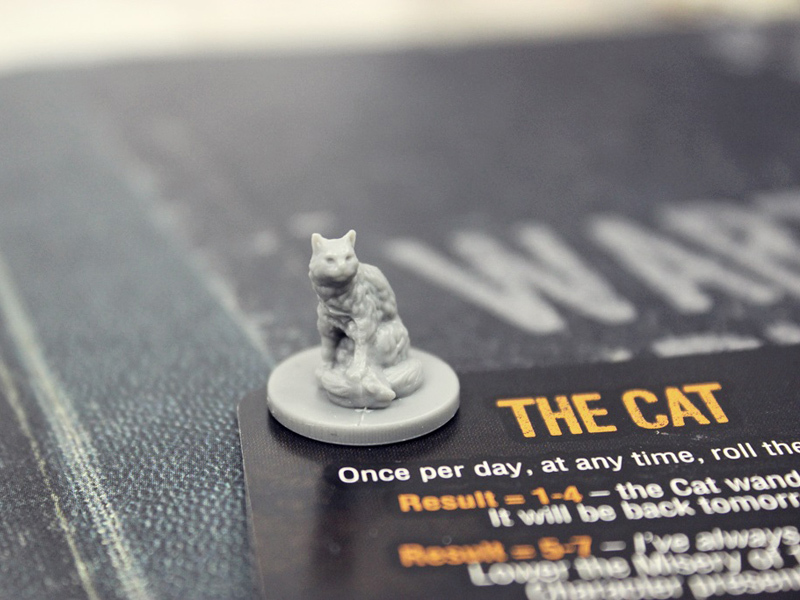 Tales from the Ruined City is an expansion for the best-selling game This War of Mine: The Board Game which enables players to explore the city to its fullest. 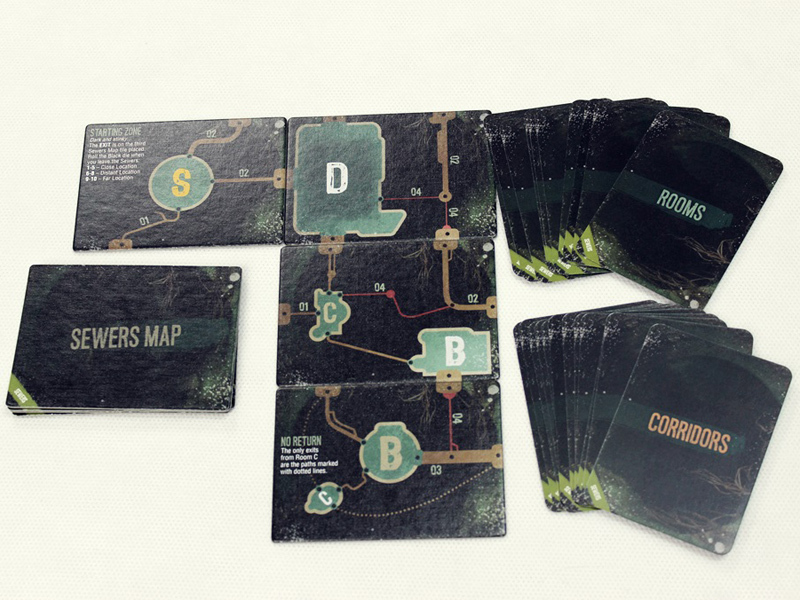 Sewers offer new ways to travel and scavenge, Farmers with their Market are there to trade... or to steal from if players are pushed to the limit, while Thugs threaten to take everything from the Shelter. 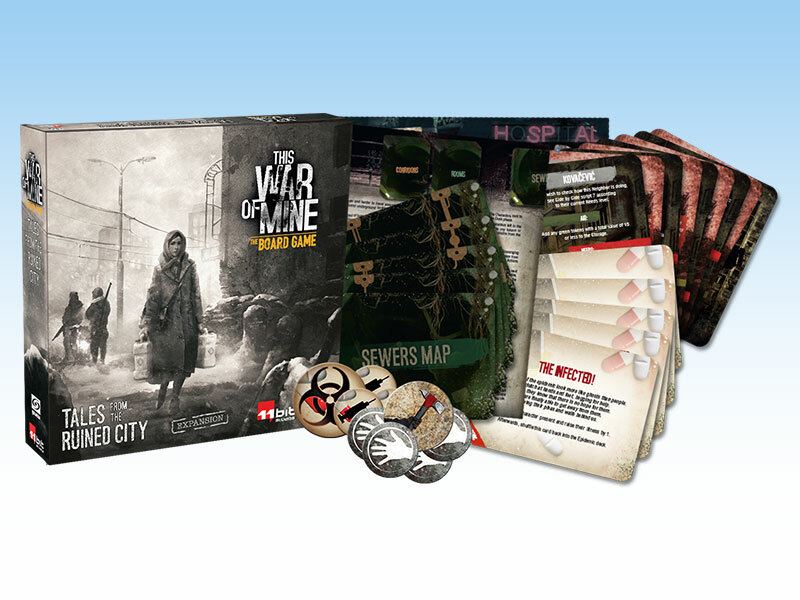 Additionally, with 5 completely new Scenarios, players will have a chance to radically change the mood of their Campaign – from a criminal story, through a trial of survival in face of an epidemic to a tale of mutual care among the neighbors. 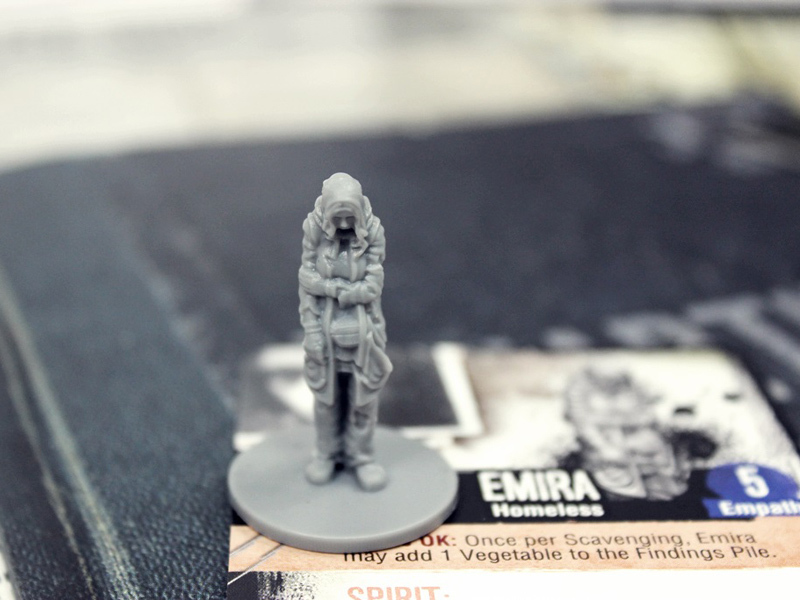 The expansion features 7 detailed miniatures, including Emira - a playable new Character, the Cat, Farmers and Thugs, 5 Reward Envelopes with a secret legacy content to enrich your base game, Sewers module to enable players to risk a second Scavenge, Farmers module to give players a chance to encounter newcomers from the countryside. 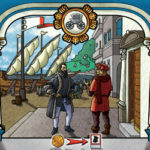 and farmer’s Market to allow Characters to trade with or rob visitors from outside the city. 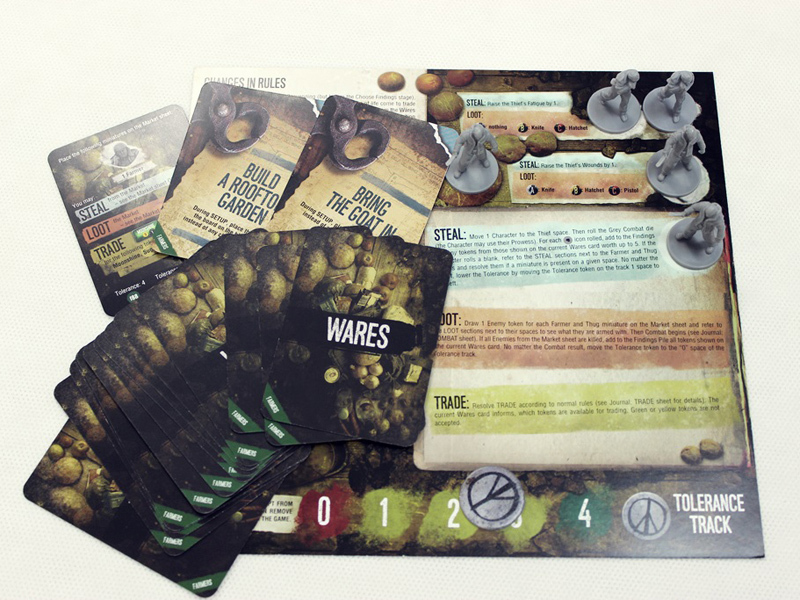 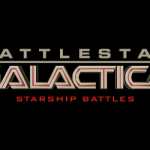 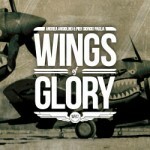 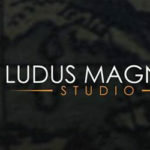 For more information about the expansion contents, click here.